Do you love watching Celebrity Poker on TV? Turn your house into the tour's latest stop! 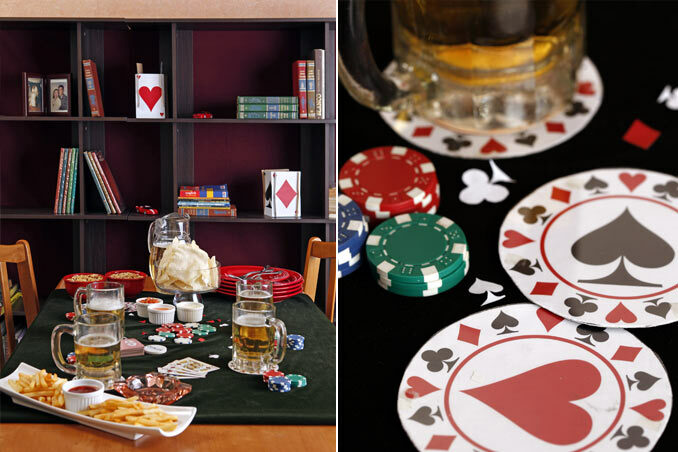 If you've always enjoyed a game of cards, plan a poker night with your friends! Invite your buddies to a fun party completed with a few personalized touches. Read the original article ("Full House”) in the June 2010 issue of Real Living Magazine. Download your digital copy of Real Living on the Real Living App now! Log on to summitnewsstand.com.ph/real-living for more details.